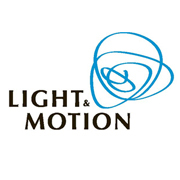 We have some exciting news to announce regarding Light & Motion and their ever popular video lights. Both a new warranty, and trade-in program have been established! 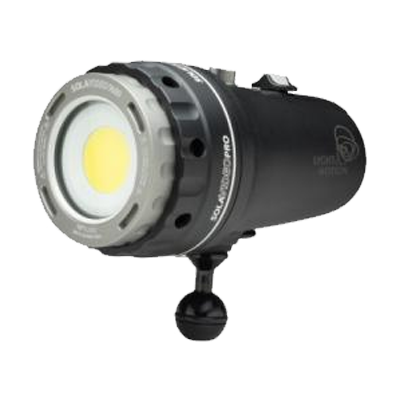 Light & Motion is a world renown manufacturer of high quality video lights. Since their founding in 1989 they have honed their efforts to become one of the worlds top contenders of high performance video lights. They continually strive towards innovation, while maintaining their "tried and true" product designs. 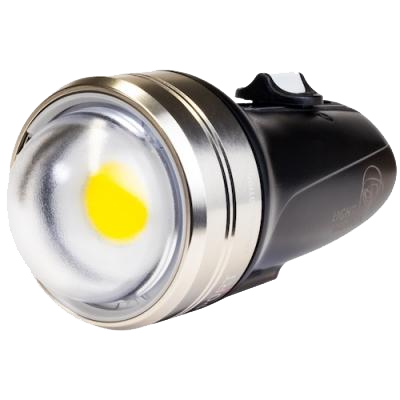 Their unique signature products include the Sola and Gobe lights. 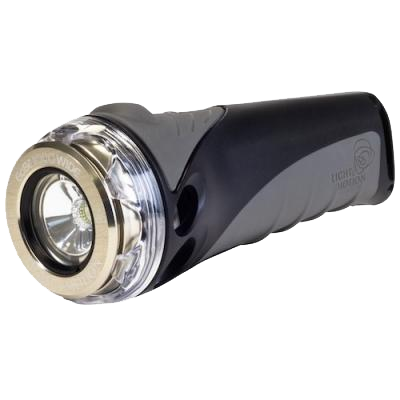 Both with a unique design of requiring no battery removal, ensuring you have a far smaller chance of flooding your lights. Replace your Flooded Light - 2 years! With this in mind, they have developed a new flood-free guarantee program which further expands their already great 2 year warranty. 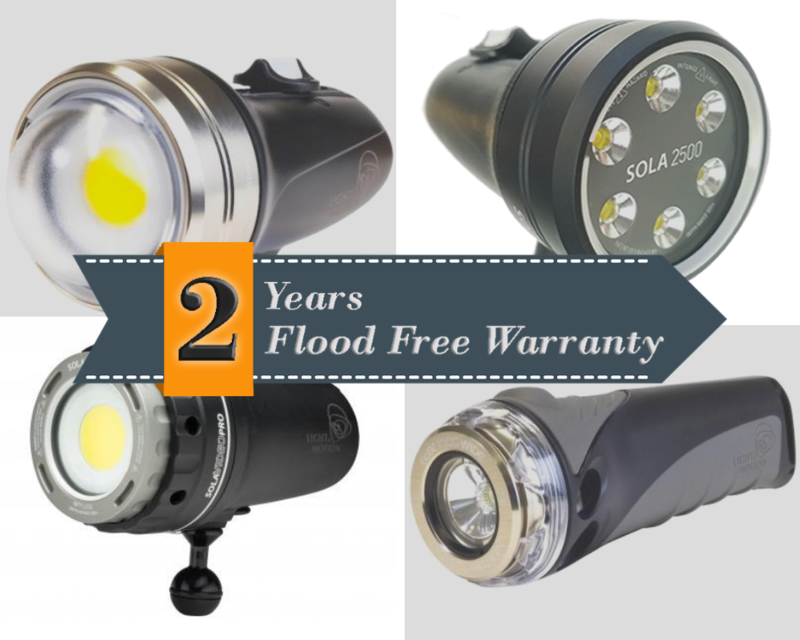 While already likely having one of the industries lowest flood rates on their products, they are taking things one step further with an expanded 2 year warranty covering floods as well. If you somehow flood a Light & Motion light within the first two years of ownership, we can get it repaired or replaced at no extra cost to you... no questions asked. Talk about peace of mind! In addition to that, if you have a light from a Light & Motion or a competing company that is flooded, broken, or simply needs an upgrade, you can trade in the light with us to receive a 20% discount on a new Light & Motion product! Contact sales@bluewaterphototore.com to redeem this offer. If you have any questions regarding this, or are interested in optimizing on their warranty program, or the new trade-in feature, please reach out to our Photo store staff at sales@bluewaterphotostore.com.